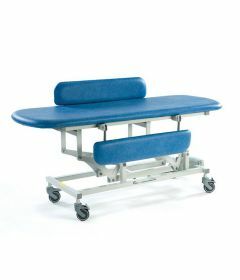 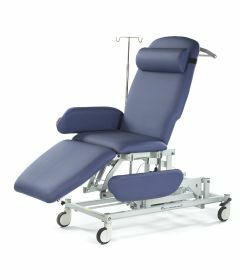 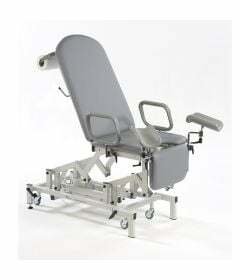 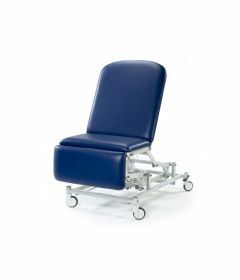 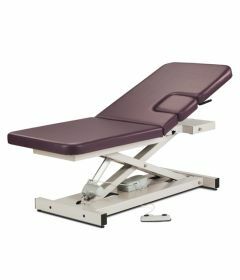 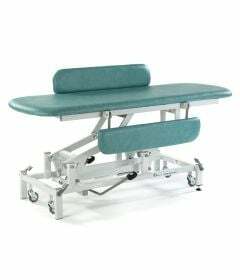 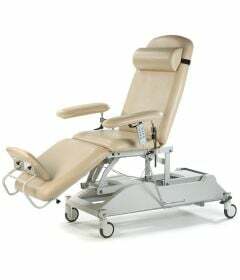 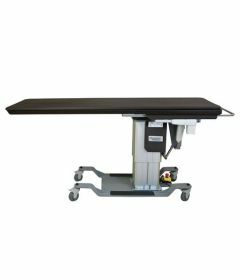 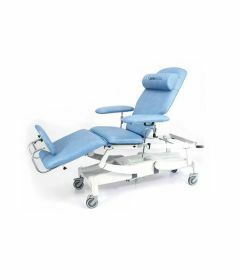 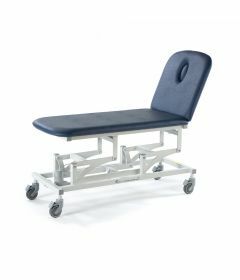 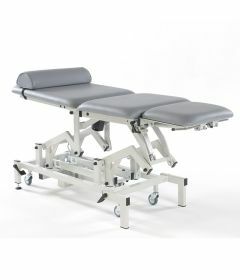 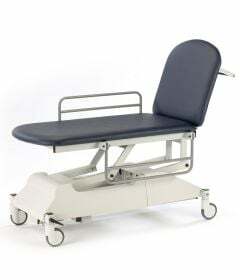 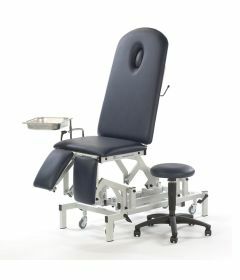 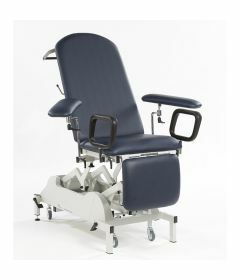 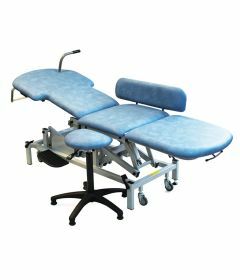 Extensive range of medical tables, medical chairs and medical couches manufactured by Seers Medical, including couches and tables for gynaecology, phlebotomy, echocardiography, chemotherapy, a selection of hygiene & changing tables for schools and special-ed programs, rehab and neuro tilt tables, Bobath tables and hi-lo bariatric tables. 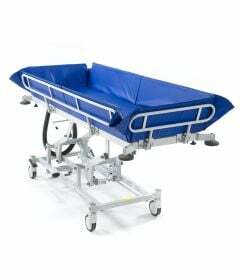 For more information on product specs, freight quotes and logistic, call 1-800-561-0310. 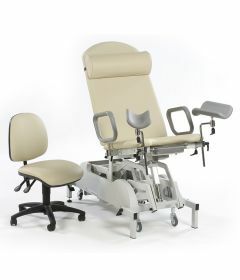 For clinic set-up and expansion projects click here. 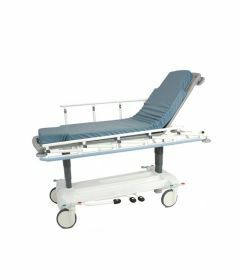 For rehab hospital projects click here.